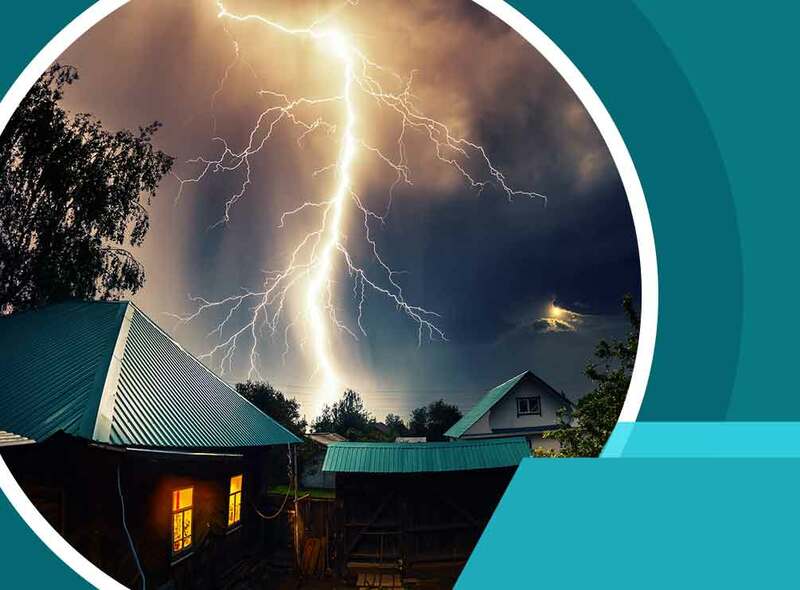 Siding can be seriously damaged after a storm, particularly by hail. Hailstones can hit your siding and cause them to crack, chip, or break. Siding cracks typically run parallel to the siding and often in half-circles. They are most often found between the ridges and valley of the siding panel. Siding can also break and have holes punched into them by flying debris. In addition, a small piece of siding can chip and break off. You can spot this by looking underneath a panel section. Find a reputable contractor to get an accurate estimate of the damage before making an insurance claim. As a siding and vinyl window installation expert, we strongly suggest doing your research and finding the best possible contractors in your local area. A reputable contractor has many years of experience, is a local company and has an excellent reputation within your community. Before hiring them, ask them about their experience in filing insurance claims and in storm damage restoration. Once you’ve found the right contractor, they can assess the storm damage and give you an estimate. Since contractors and insurance companies typically use the same software, the estimates the contractor provides should be similar to the one from your insurance company. Use this information along with the information in your insurance policy to receive the fairest deal possible. We have many years of experience in storm damage restoration and we are a preferred contractor for many insurance companies. We will properly inspect your home and document every instance of damage so your insurance can provide you with fair compensation. Contact us here to learn more about our services and products. We serve St. Paul and many other areas in MN.